At The Service Agency, we combine premium Auto Insurance with personalized service to give you the best coverage possible. Our insurance specialists will work with you one-on-one to find a policy that keeps you and your drivers protected at all costs – for peace-of-mind driving assurance. Your Auto Insurance policy already gives you peace of mind behind the wheel. 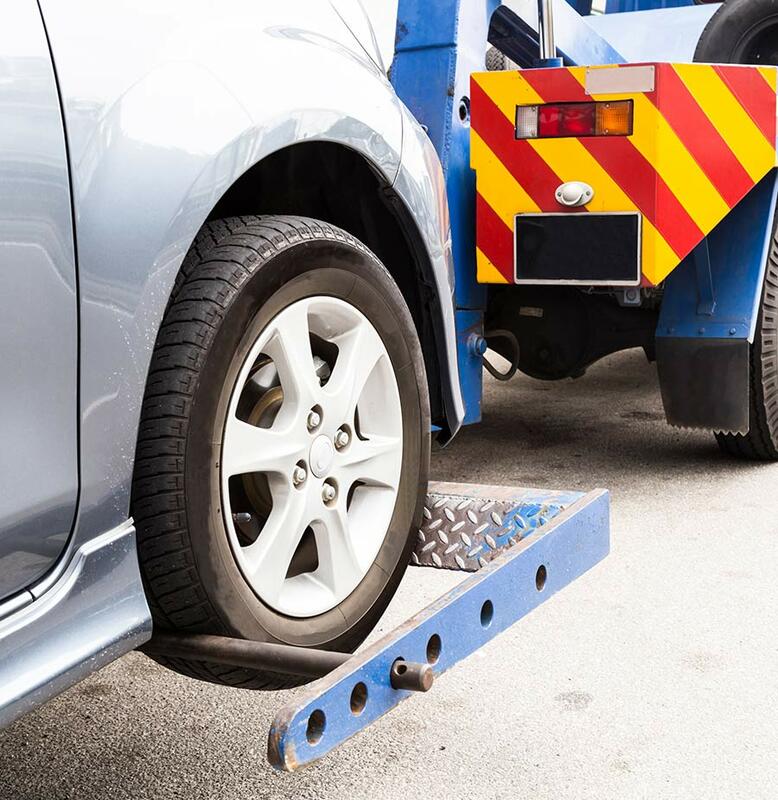 But more than just accidents happen, and with the right policy from The Service Agency, you can make sure that the security of your automobile doesn’t stop the moment you pull into the driveway. Comprehensive Coverage insures your vehicle and equipment against damage and expenses that result from something other than a collision. For most drivers, a car is more than just a means of transportation – it’s an investment. And if you’re involved in an accident, you’ll want to ensure that your investment is protected. 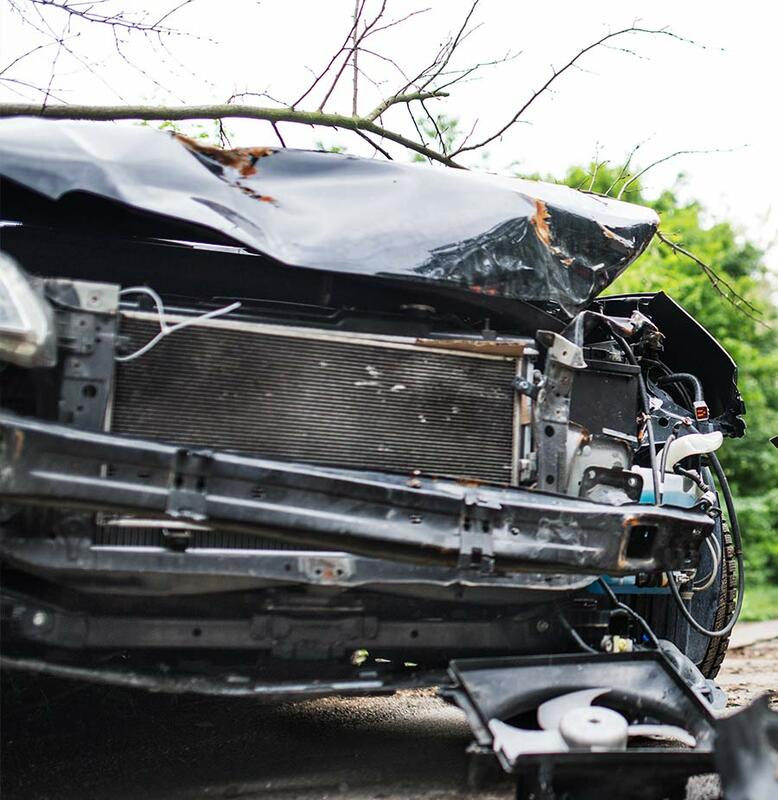 With Collision Coverage from The Service Agency, you can have damage to your car insured under your policy – whether the damage is a result of an accident with another vehicle or object. Different drivers require different coverage options for their Auto Insurance policies. Determining the right amount of Collision Coverage depends on factors like the age and year of your car, as well as your financial situation. An insurance specialist from The Service Agency can help you find an insurance option that best fits your budget. With Roadside Assistance, you’ll never be alone behind the wheel. Contact The Service Agency today to find out how you can get signed up. *Roadside Assistance coverages and availability vary from state to state. Please contact a representative at The Service Agency for full details. 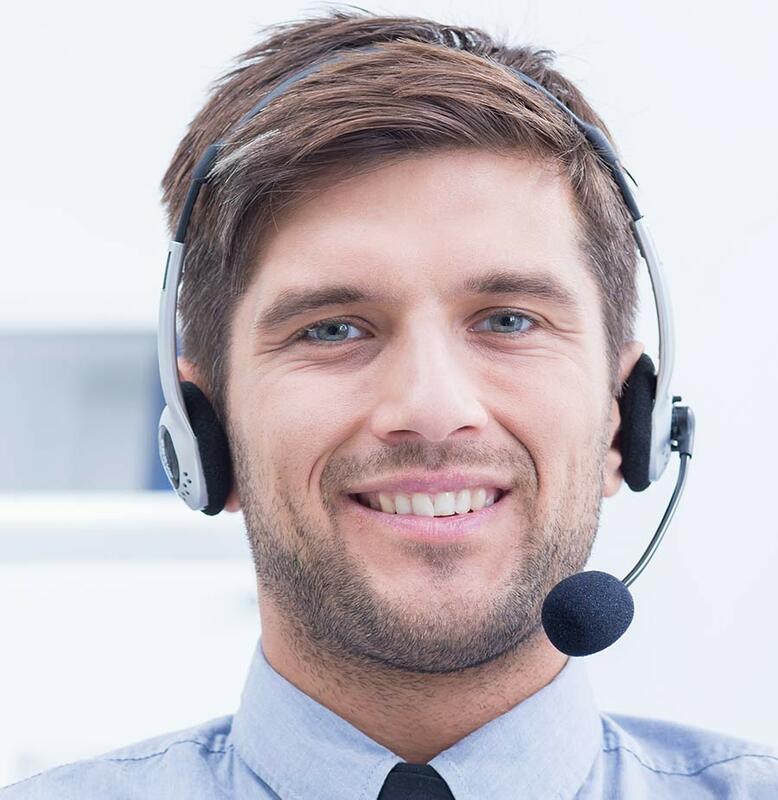 At The Service Agency, we strive for quality service with your convenience in mind. By offering 24/7/365 support, we’re here to serve you – when you need us most. Since accidents and non-collision oriented situations can fall outside of normal business hours, we’ve partnered with Allied Insurance’s On Your Side® service center to provide you with extended hours in case you need assistance. At The Service Agency, we know that the safety and well being of you and your family is important, both on and off the road. 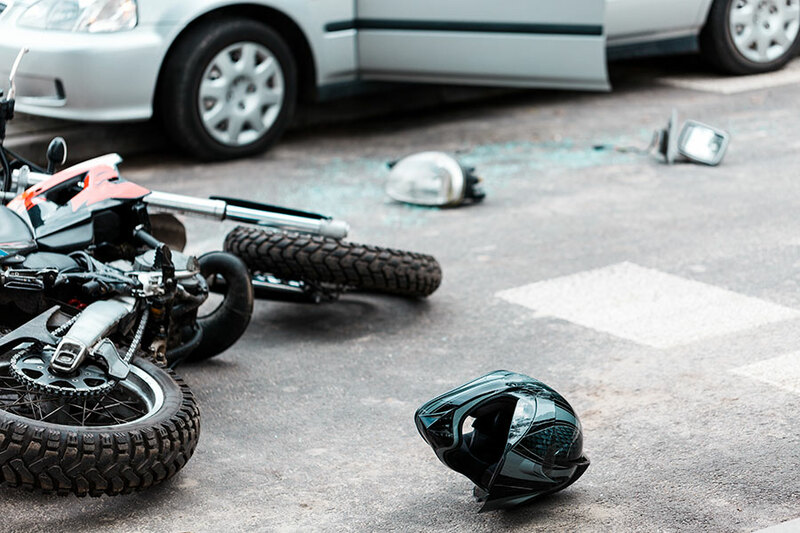 Since auto accidents can involve more than just damage to your car, we’re here to help prepare you for insuring any injuries to you or a family member as a result of an auto accident. With Personal Injury Coverage from The Service Agency, you’ll have a policy that helps pay for the treatment of you and your family members should someone get injured as a passenger or pedestrian. PIP extends to cover expenses beyond medical bills, such as loss of wages or services, and in some cases, funeral costs. Personal Injury also can extend to take care of your passengers’ bills. Don’t let the cost of medical expenses be a burden. Get your family treated and on the road to recovery with Personal Injury Coverage from The Service Agency. Keeping your vehicle insured is simply the responsible thing to do, and it’s an essential financial decision that you can’t drive without. Auto Insurance helps to reduce or cover property damage costs, replacement parts for your car as the result of an accident, medical expenses from injuries, road-side assistance, and much more. Since policies vary with protection options, it’s important to talk to a specialist at The Service Agency to create a policy that insures your needs.